It’s a beautiful thing when a buyer makes and offer and the seller agrees to it. In real estate parlance, this magical moment has a name: A Meeting of the Minds. But the next step is far from magical for both parties: The Home Inspection!!! 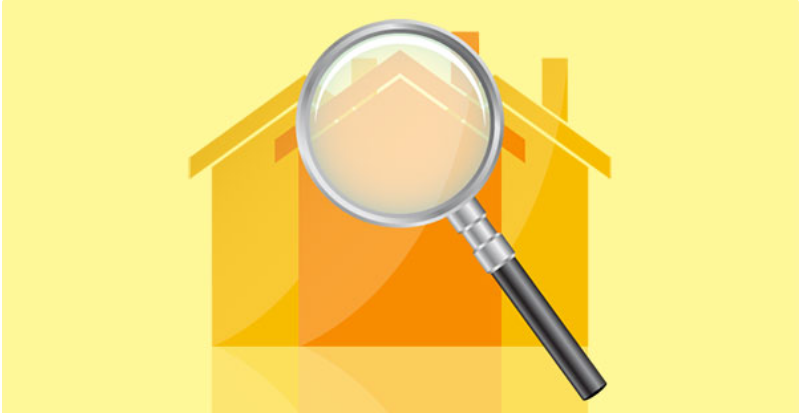 A home inspection is one of the most critical steps in buying or selling a house. For buyers, getting a thorough home inspection detailing the major an minor flaws of the property they intend to buy can either scuttle a dream house, or confirm the buyers hopes that this is the house for them. For sellers, it is a nail-biting time, full of worries that they “missed” something in preparing the house for sale, or that a problem they thought had been taken care of properly was not. Buyers will have the opportunity to follow an inspector on his rounds, which can take two to four or more hours, depending on the complexity of the property and the thoroughness of the inspector. Buyers should take advantage of this opportunity to learn as much as possible about the inner workings of a home, and how well the home under inspection is performing. This it the time to ask questions, especially if there’s something you don’t understand. Questions will also help you get the “skinny” on what’s going on the inspector’s report. 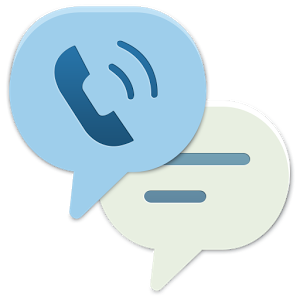 When answering a question, an inspector can talk “off the record” about a problem. He may be able to allay your fears that, for example, a high radon test score has been read in the basement. (Radon is a naturally occurring radioactive gas that has been tied to cancer in the Hudson Valley.) Radon is a serious condition and an inspector is required to report it, because to ignore it would put his license in jeopardy. But he can explain to the buyer that eliminating the problem is often as simple as installing a radon mitigating ventilation fan and vent in the basement, a fix that usually costs around $1,500. Serious? Yes. A deal-breaker? Not necessarily so. Cracked basement walls, crumbling foundations or any kind of instability underneath the house can be an expensive problem to fix. If an inspector turns up problems down below and you still want to buy, consult with a structural engineer who specializes in foundations to understand the problem fully before negotiating with the seller. It’s one thing to see cockroaches, which are easy to get rid of. More troublesome are termites, whose damage often cannot be seen easily. Get an exterminator AND a specialist to assess structural damage to determine if the damage is a deal breaker. Especially in older homes, wiring installed deep within the infrastructure of a home can be difficult to replace. Old fashioned knob and tube wiring, also known as K&T, usually found in homes from about 1880 to the 1930s is usually ungrounded and a serious fire hazard. Ditto aluminum wiring which was popular for a short time from the 1960s to the mid-1970s during a period of high copper prices. Installations with aluminum wire are much more susceptible to problems. Not all molds are harmful to humans, and most can be easily mitigated by you or the seller with treatment chemicals available at most home improvement stores. But some are definitely cause a health hazard, ones that can even be fatal if left untreated. If your inspector finds mold, have a specialist test to determine what kinds of molds are present before anyone tries a do-it-yourself solution. If pervasive enough, or if the source for the mold’s source of moisture can’t be sealed off, it can be a deal breaker. But it can be handled by a professional. Un-inspected upgrades by the owner may not be up to “code.” Keep in mind that your home owner’s insurance probably excludes damages caused by permit-less work. Don’t have a house fire to find out if you’re covered. Not a big deal to remove buried fuel oil tanks, but if it has leaked petroleum into the soil, environmental mitigation can be expensive and a major problem. Have the soil around the tank tested and prior to removing the tank. From 1978 until 1995, these were seen as “the pipes of the future” because they were cheap, light and easy to work with. Then it emerged that chlorine in most water supplies could react with the plastic and undermine it. Re-plumbing a house isn’t ever easy, cheap or fast, and this could be a deal breaker even if it’s fairly rare. Get an estimate from a reliable plumber before negotiating with the seller.